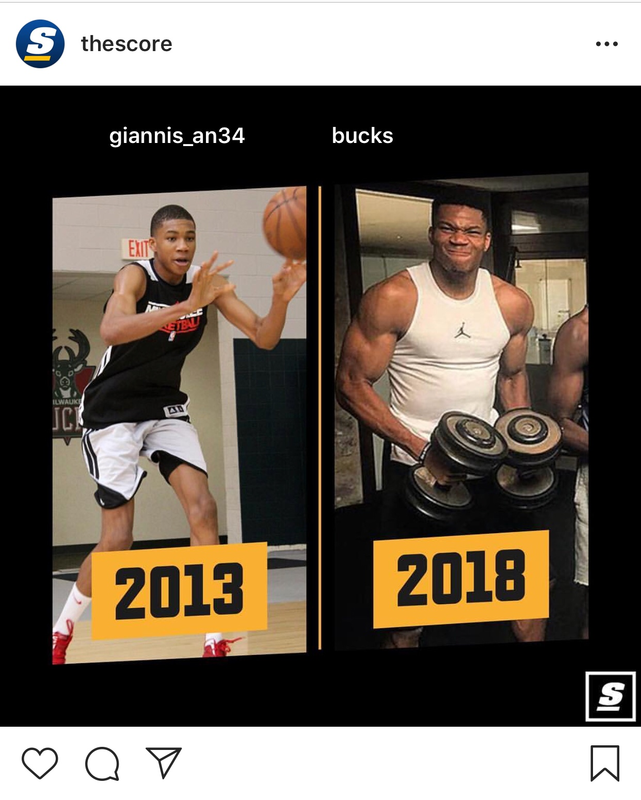 Is giannis juicing thoughts on this fellas? Hmmmm so you're implying that an elite level athlete put in an elite level environment, who ages four to five years during that time can't change without steroids? At what age did you start juicing?